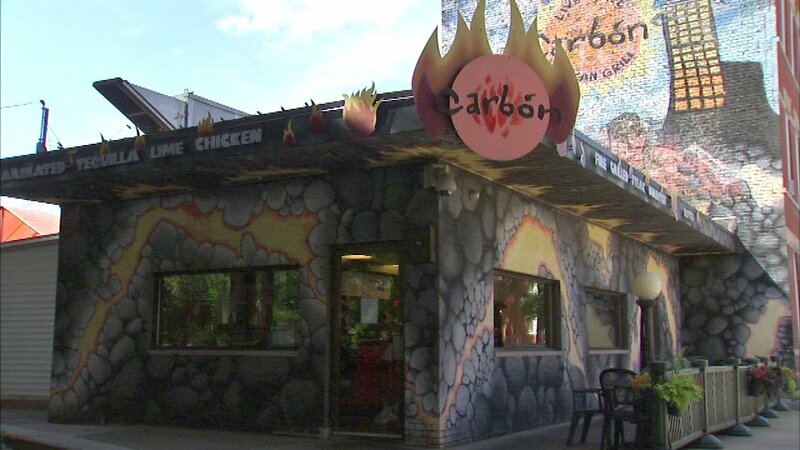 CHICAGO (WLS) -- The Chicago Health Department has given the go-ahead to the Bridgeport Carbon Live Fire to reopen following a July E. coli outbreak. The outbreak sickened more than 60 people. Despite the health department completing its investigation, officials could not find the source of the bacteria. The outbreak led to a customer lawsuit against the restaurant.